Hugo Cabret vit dans une gare de Paris. Orphelin, horloger et cambrioleur, son anonymat est le gage de sa survie. Mais le destin met bient't sur son chemin une petite fille excentrique et un vieil homme aigri qui tient un comptoir de jouets dans la gare. Lorsque son secret le plus pr?cieux est mis au jour, il se tisse une trame inextricable o? dessin cod?, pr?cieux cahier, cl? vol?e, andro?de et message sign? du p?re d'Hugo s'entrem?lent. Brian Selznick s'est beaucoup inspir? de la vie de Georges M?li's qui a oeuvr? dans le monde du cin?ma entre 1890 et 1920 et ? qui l'on attribue la r?alisation du premier film de science-fiction. L'invention de Hugo Cabret r?unit les caract?ristiques du roman et de l'album illustr?. L'auteur innove en alternant des segments en images, puis en textes. Plus de la moiti? des pages sont illustr?es de dessins au crayon, en noir et blanc. Orphan clock keeper, and thief, Hugo Cabret lives in the walls of a busy Paris train station where his survival depends on secrets and anonymity. But when his world suddenly interlocks - like the gears of the clock he keeps - with an eccentric, bookish girl and a bitter old man who runs a toy booth in the train station, Hugo's undercover life, and his most precious secret are put in jeopardy. A cryptic drawing, a treasured notebook, a stolen key, a mechanical man, and a hidden message from Hugo's dead father form the backbone of this intricate, tender, and spellbinding mystery. With more than three hundred pages of original drawings, and combining elements of picture book, graphic novel, and film, Brian Selznick breaks open the novel form to create an entirely new reading experience. Here is a stunning, cinematic tour de force from a boldly innovative storyteller, artist and bookmaker. Brian Selznick - D?tenteur d'une m?daille Caldecott pour ses illustrations et auteur ? succ's figurant au palmar's des best-sellers du New York Times, Brian Selznick a obtenu son dipl?me du Rhode Island School of Design dans la ferme intention de devenir d?corateur pour le th tre. Cependant, apr's trois ann?es pass?es ? vendre des livres et ? d?corer la devanture d'une librairie pour enfants situ?e ? Manhattan, il a d?cid? de cr?er lui-m?me des livres pour enfants. Ses livres ont re?u de nombreuses r?compenses et distinctions, y compris une m?daille Caldecott et une m?daille Robert F. Sibert. 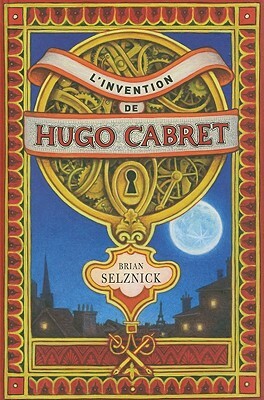 Brian Selznick is the author and illustrator of the bestselling The Invention of Hugo Cabret (L'invention de Hugo Cabret), which was awarded the Caldecott Medal and was a National Book Award finalist. 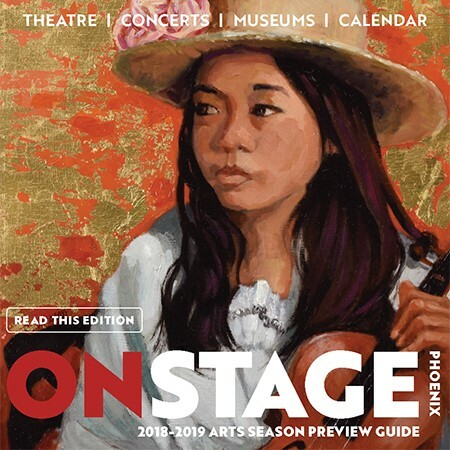 He is also the illustrator of many books for children, including Frindle and Lunch Money by Andrew Clements, as well as the Doll People trilogy by Ann M. Martin and Laura Godwin, and The Dinosaurs of Waterhouse Hawkins by Barbara Kerley, which was a Caldecott Honor Book. Mr. Selznick divides his time between Brooklyn, New York, and San Diego, California.